Don’t build to get new. Buy to get new. Let’s just admit it. Building your own custom home is not for the faint of heart. There are emotional decisions, financial decisions, the potential for cost over-runs and just an overall uncertainty as to how the home will turn out and how much it will cost. 301 Senda Roble is your solution. Built in 2015 using all the latest trends and color schemes, this is new home ownership made easy. This two story house lives like a one story, with all your creature comforts, (including the master bedroom) well placed on the ground floor. Walk in through this very open floor plan and marvel at the grey and taupe color scheme throughout. A private double-door office and formal dining room frame the entry area, with a family room and expansive kitchen that’s perfect for informal entertaining. An oversized second bedroom on the ground floor is perfect for any of your kids, or can be utilized as the perfect game room with outside access to the backyard. Take a peek upstairs and you’ll find two more bedrooms and a home theater/game room with a private patio for evening cocktails. What’s on the outside will simply put, wow you. Let’s start with the lot. Flat lots are rare in Verdera. This house has it, making every inch of the backyard accessible and usable for all your backyard fun. 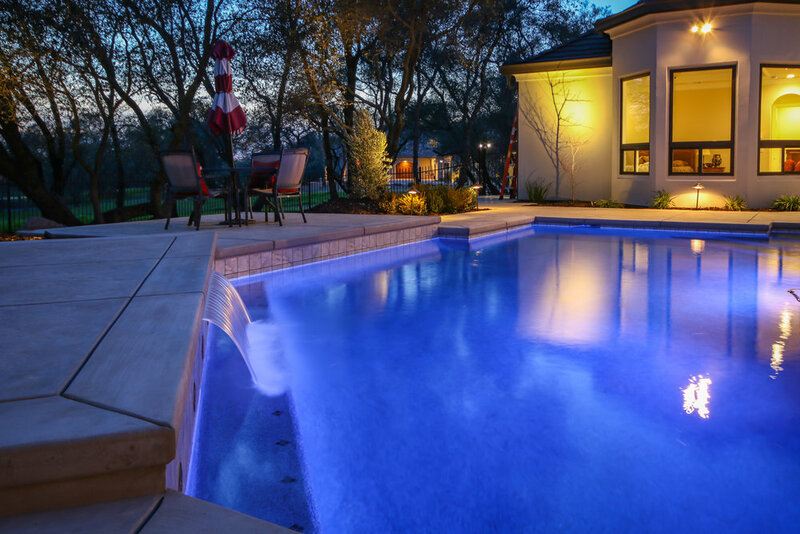 Don’t worry about building a pool…it’s here already, with a cabo shelf, waterfall and color changing night lighting in place. Heritage oaks and their night lighting creates the perfect evening ambience. Want privacy? The creekside greenbelt does the job. 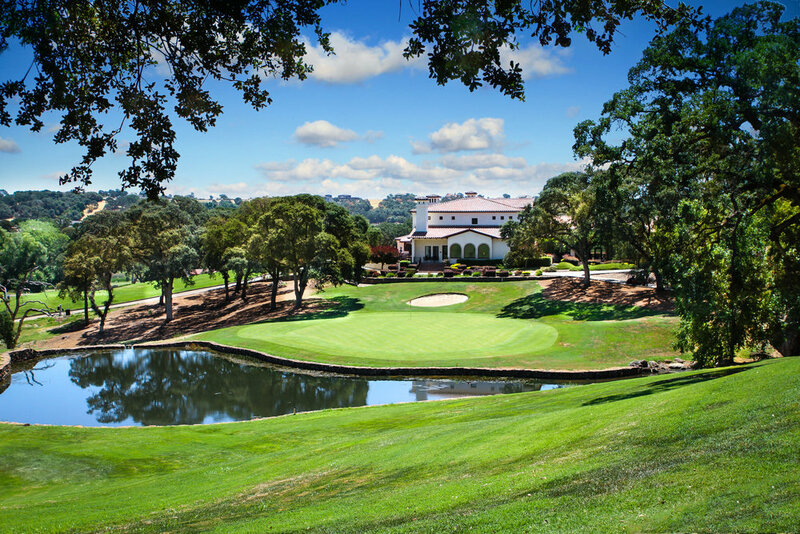 Because it’s all about location, this corner lot shows off the home from all different angles, and the cul-de-sac location is only steps away from a neighborhood bike trail and the 8th hole of the award-winning Catta Verdera Country Club. Want to play a quick 9 holes when you get home from work? It’s so easy to do here. Maybe we saved the best for last in talking about the garage. It’s not an ordinary, boring 4 car garage. How about a massively large, 6 car garage with garage doors at each end for easy drive in and drive out access? Want another garage for all your stuff without wheels? There’s a separate one car garage for that. A stone arch covered carport allows you to pull right up and unload your groceries by the kitchen in a snap. Multiple driveways offer tons of off-street parking. 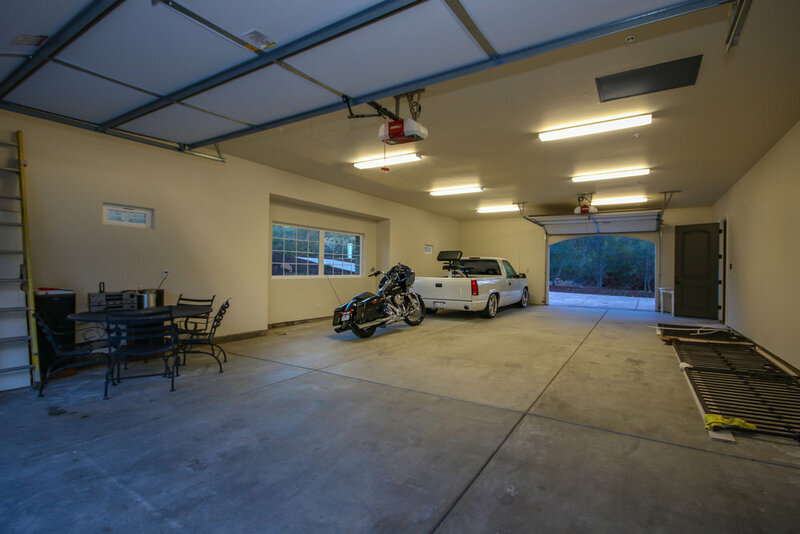 It’s probably clear…we love this garage setup. 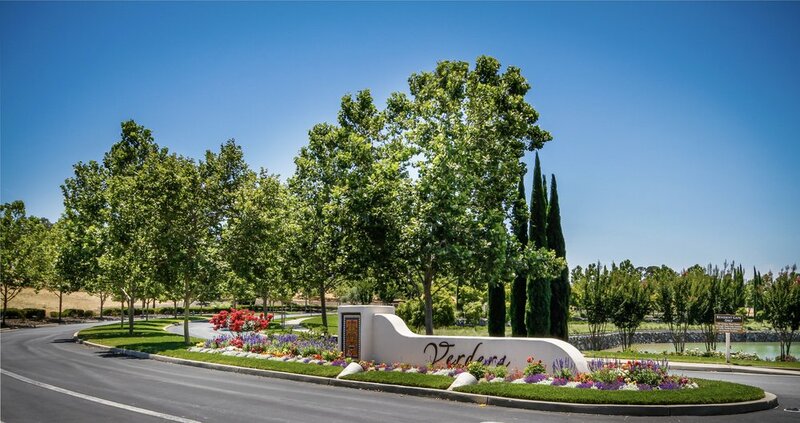 Save yourself from the hassle of building and spend your time instead enjoying the incredible nature, neighbors and nuances of the amazing gated community of Verdera. This is your opportunity. See it now.